Here is a personal choice of his finest films in order of, what I consider, greatness. You may disagree with the order but you cannot disagree with the calibre of his work. 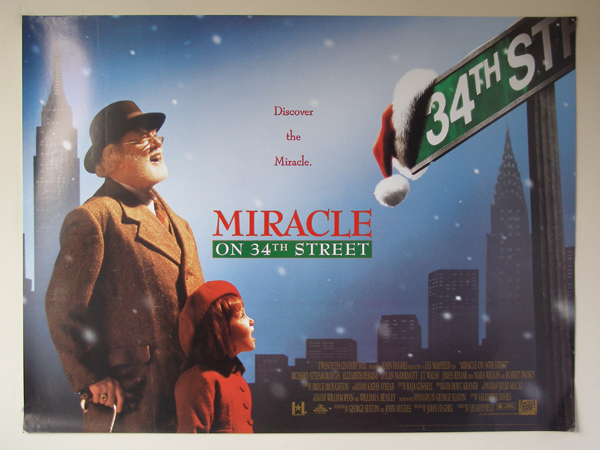 If anyone was perfect to play Kris Kringle, it was Attenborough, the best thing in this morkish, overly sentimental modern version of the classic Christmas movie. Dickie manages to keep things grounded while we watch young Mara Wilson tugs at everyone’s heart-strings. 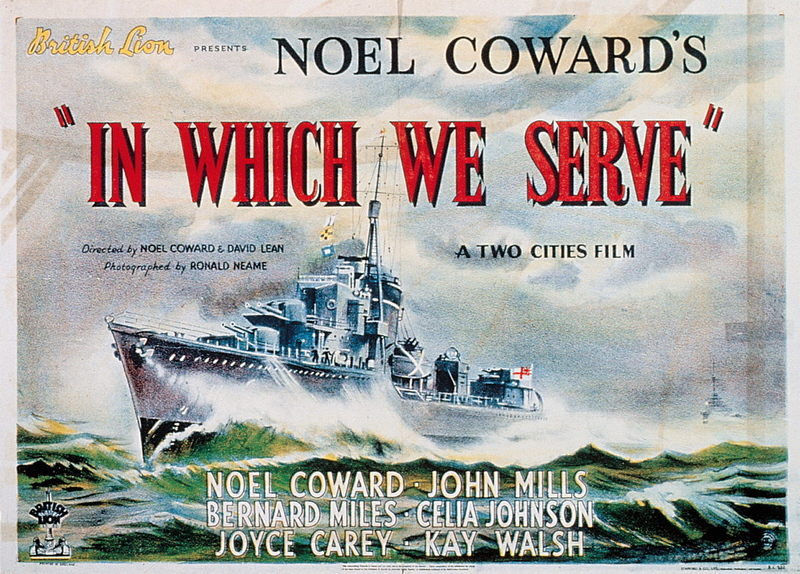 Attenborough’s big screen debut as a young naval officer in Noel Coward’s propaganda war epic about a ship, the British destroyer HMS Torrin, as the surviving crew members in a life raft recount the events leading to their ship sinking. 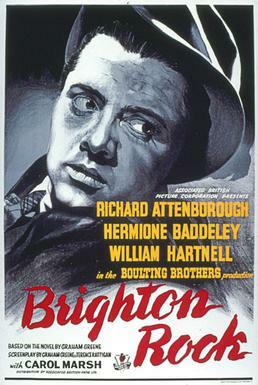 Based on Joe Orton’s comedy play, Attenborough played a detective investigating a robbery by two friends who have hidden the loot in a coffin at a funeral parlour. 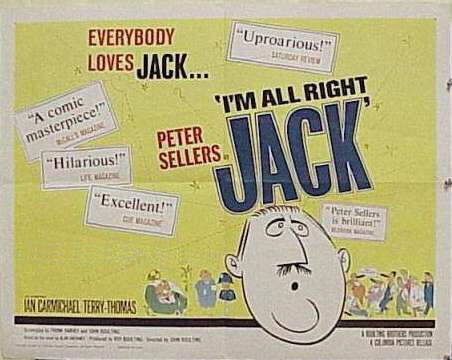 Dickie had to do a lot of “grabbing” of parts during this outrageous comedy farce which also starred Lee Remick. With his dodgy Scottish accent, Attenborough returned to the screen after an absence of 14 years as John Hammond, the billionaire who creates the island of dinosaurs that then run riot in Steven Spielberg’s massively successful and gripping adventure. He reprised his role in the sequel The Lost World. 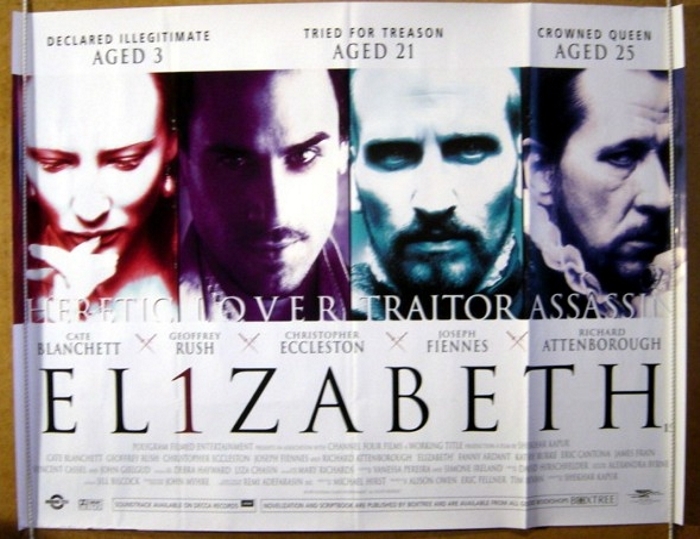 Attenborough’s return to acting brought an air of class to this lavish and impressive historical drama about the early years of Elizabeth I. Cate Blanchett impressed as the lead but Dickie proved his acting weight as Sir William Cecil, a minor role but enough to capture the attention of critics and fans alike. Biting satire about the class system as Ian Carmichael plays a middle class man forced to work in a factory, run by union leader Fred Kite, played brilliantly by Peter Sellers. Attenborough plays Sidney DeVere Cox, the man who persuades Carmichael’s Stanley Windrush to take the job. First-rate crime caper has Attenborough as one of a gang of ex-military men, all dismissed from the army, to perform a bank robbery, using their skills from their time in the service. Attenborough plays a communication specialist, along with the likes of Jack Hawkins and Nigel Patrick. The hugely popular war classic has Attenborough as Big X, the brains behind the escape plans in the German POW camp. Playing opposite big hitters like Steve McQueen and James Garner, he holds his own with an air of class and while not the most showy parts, he still impresses. Attenborough brings a level of creepiness in this film version of the notorious London serial killer, John Christie, who lured women to their death in his apartment. John Hurt and Judy Gleeson also starred in this terrifying thriller but it is Attenborough’s performance that still manages to shock.